GW20131109-62610 | Geoff Walker – Photographer, New Zealand and Uganda. 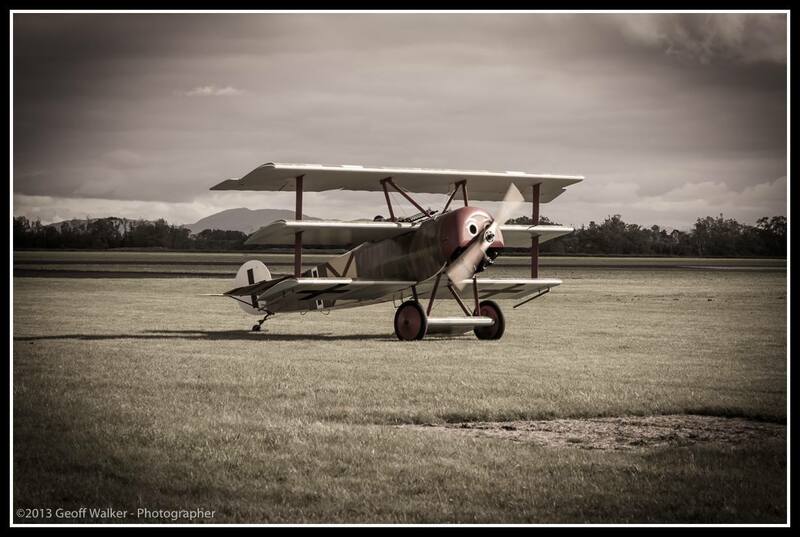 Rememberance Day Airshow, Masterton. Thanks to The Vintage Aviator and Peter Jackson.